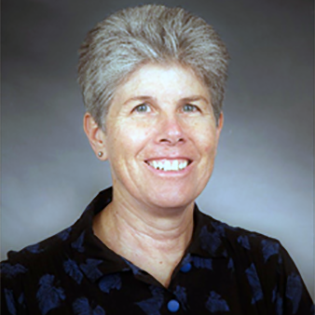 Virginia (Gina) Taberski is the Director of Contracts for the University Corporation for Atmospheric Research in Boulder, Colorado. She is responsible for all the organizations’ sponsor awards and procurement activities. On average UCAR is the recipient of over $259M in funding annually. Sponsors include the U.S. government, state and local governments, universities, commercial organizations and foreign entities. UCAR procures on average $59M in goods and services in support of its research and related activities. Taberski has over 20 years’ experience managing and negotiating contracts for the financial and programmatic support of UCAR. She is a member of UCAR’s senior leadership team and participates in operational and strategic planning for UCAR Operations. She received her B.S. in Accounting from Metropolitan State College. Taberski has also been responsible for the financial and contractual aspects of the Dynamic Engineering Corporation since its incorporation in 1986.